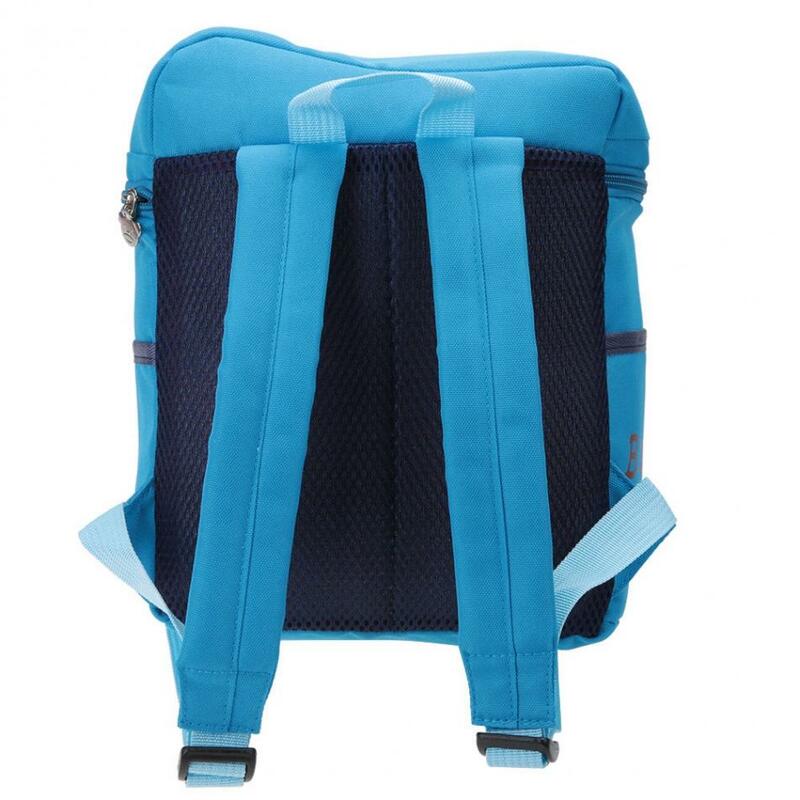 Adopts strong oxford cloth material, wear resistant, sturdy and durable to use. 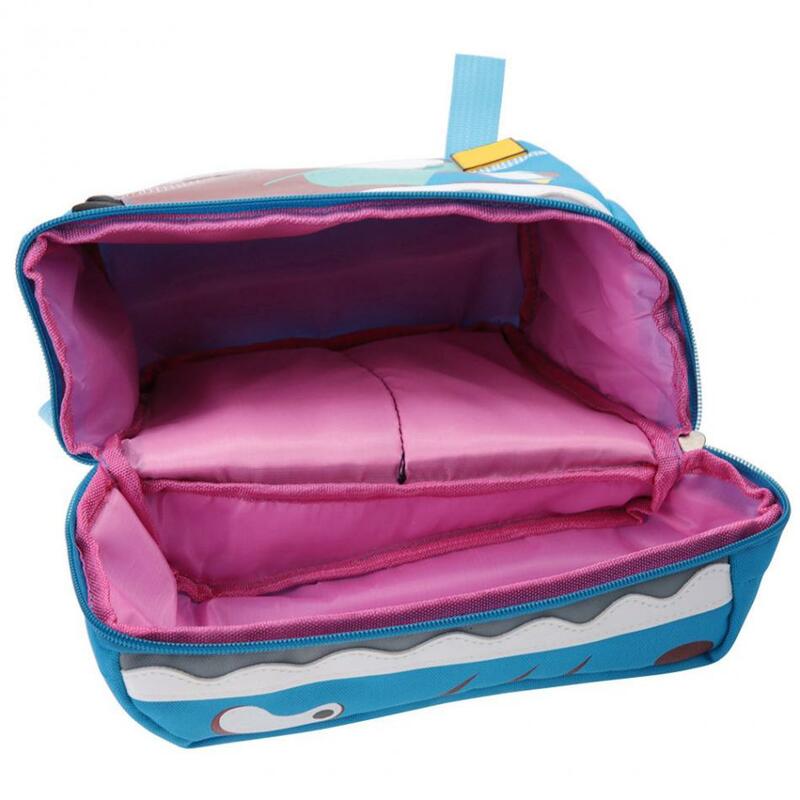 Has large capacity for storing books, toys, snacks, stationery and other goods. 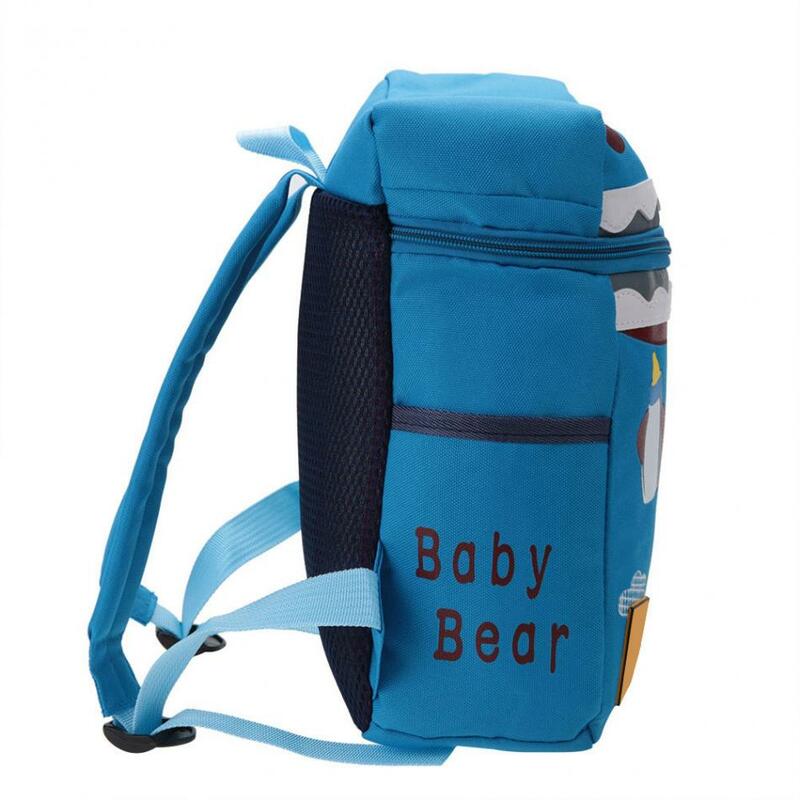 The widened shoulder strap is soft and comfortable to wear and protects child's shoulder. 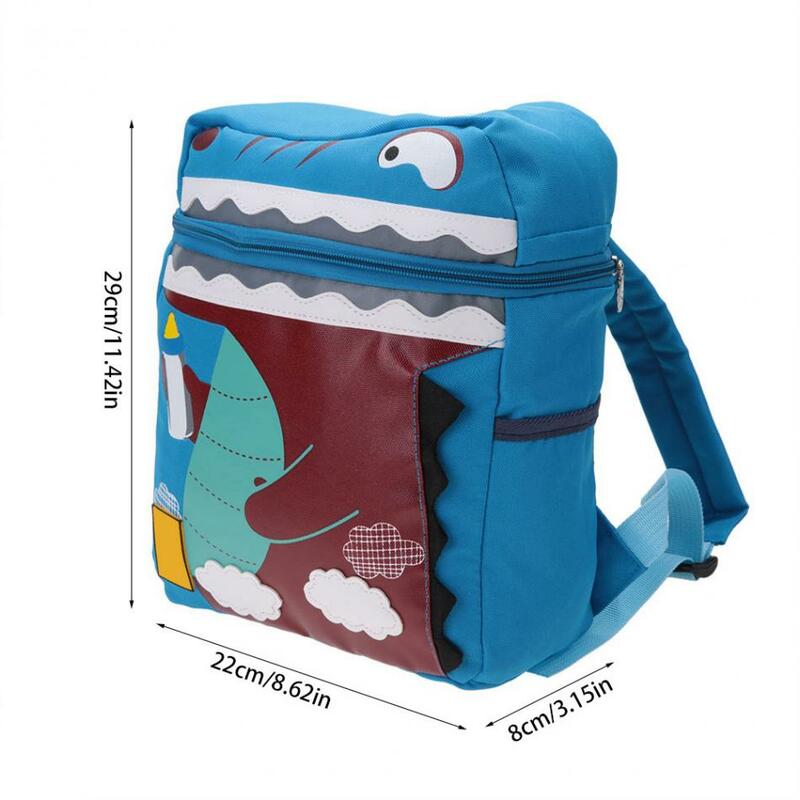 Designed with cute cartoon animal model, which is popular among most kids. 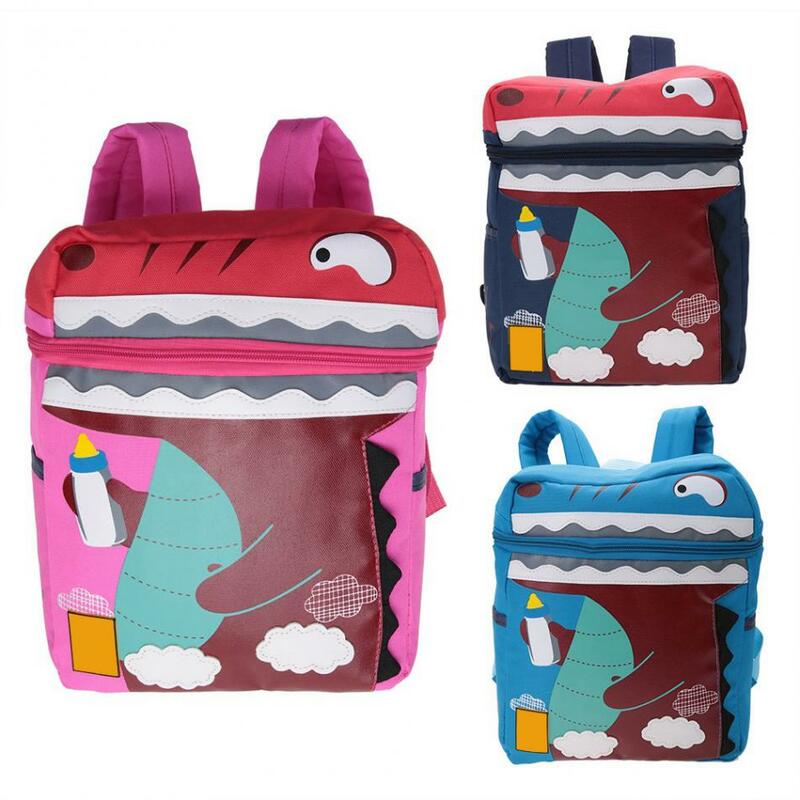 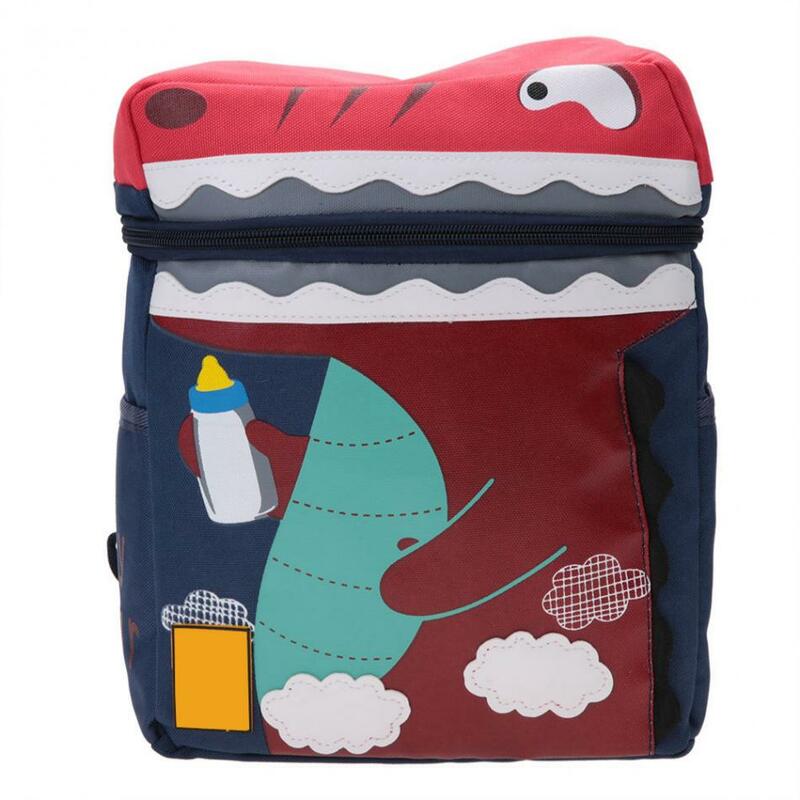 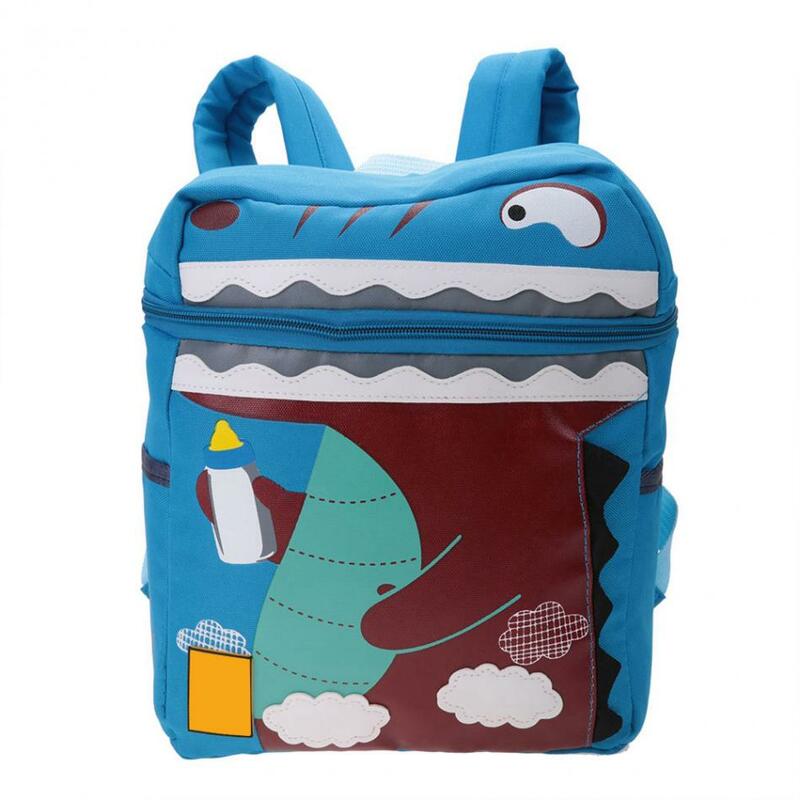 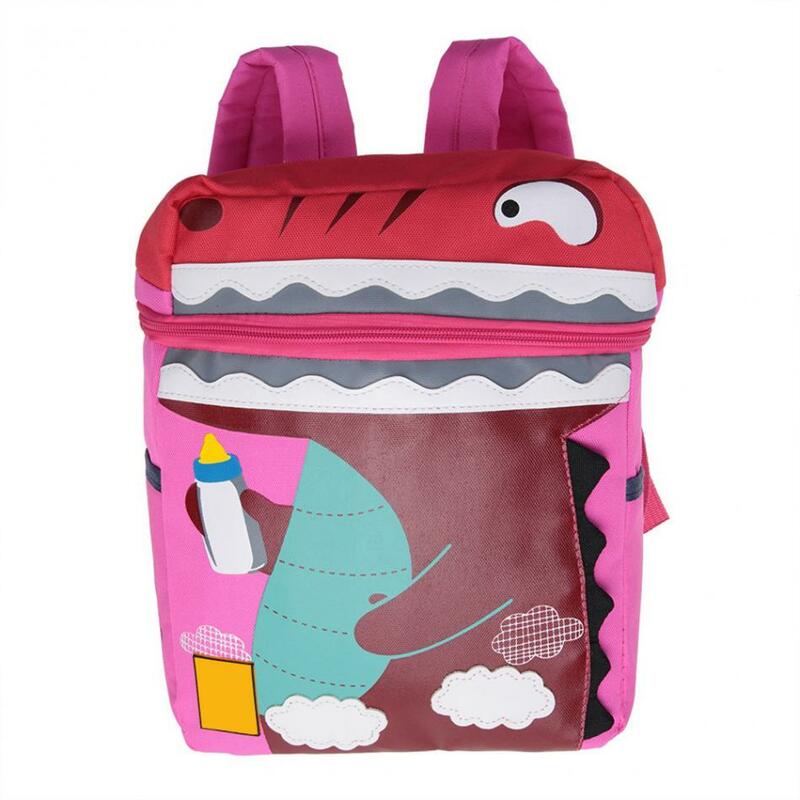 This schoolbag is so cute and fashionable, a great choice as birthday gift and students awards.